Aquaculture – the farming of aquatic animals – is the fastest-growing sector in primary food production. Demand for inland fish around the world is at an all-time high. The oceans are overfished and supplies of certain species are near depletion. However, alternatives exist in the world of inland aquaculture that produce sustainable, healthy and clean fish with little impact to the earth and it’s natural resources. 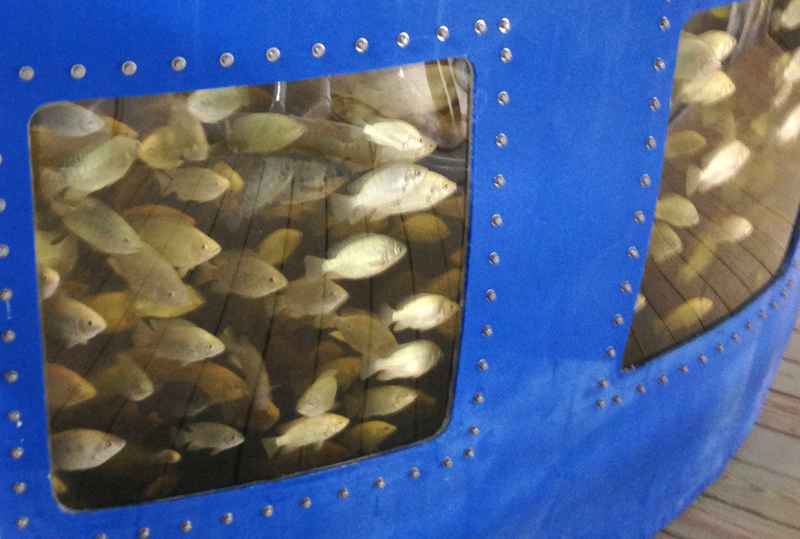 Pranger specializes in land-based, indoor aquaculture facilities utilizing recirculating aquaculture systems (RAS). The field of RAS is incredibly promising because it is sustainable, energy efficient and eco-friendly. Fish have an excellent feed-to-protein production rate of 1-to-1. In other words, for as much feed as you put into a fish, you will gain at least that much protein for human consumption. This is a much higher conversion rate than other farmed animals. When paired with energy-efficient RAS methods, fish become the ultimate sustainable food source. Check out our aquaculture projects and news.